Health disparities experienced by racial and ethnic minorities, rural and urban communities, and other medically under-resourced populations drive the health agenda for the RCMI Network, as well as the nation. The U.S. Population consists of more than 313,914,040 individuals, and according to the U.S. Census, approximately 36 percent belong to a racial or ethnic group. Though life expectancy for most Americans is improving, many minorities: African Americans, Hispanics/Latinos, Asians, Native Hawaiians/Pacific Islanders and Women are disproportionately burdened by health disparities. 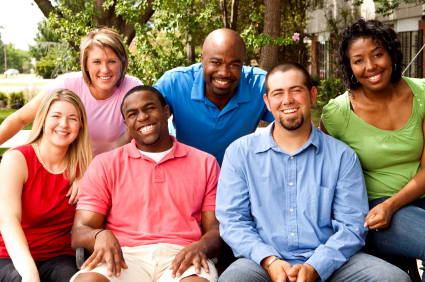 RTRN communities and researchers collaborate to address health disparities through community-partnered research, educational outreach, training, and the sharing of best practices to maximize participant recruitment and retention efforts. Numerous resources, services and data exist to further explain health disparities; many are available through government agencies such as the National Institutes of Health (NIH) and the Center for Disease and Prevention Control (CDC), as well as through chapters of the national and international organizations.